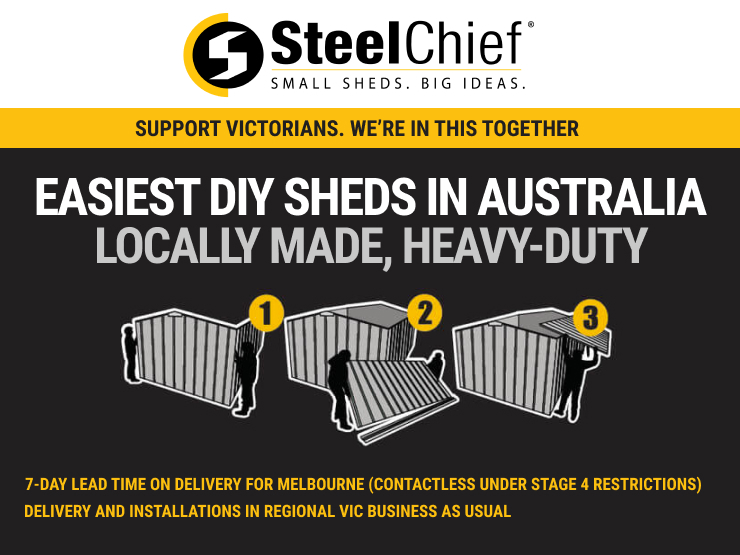 SteelChief have a great number of pump shed options. 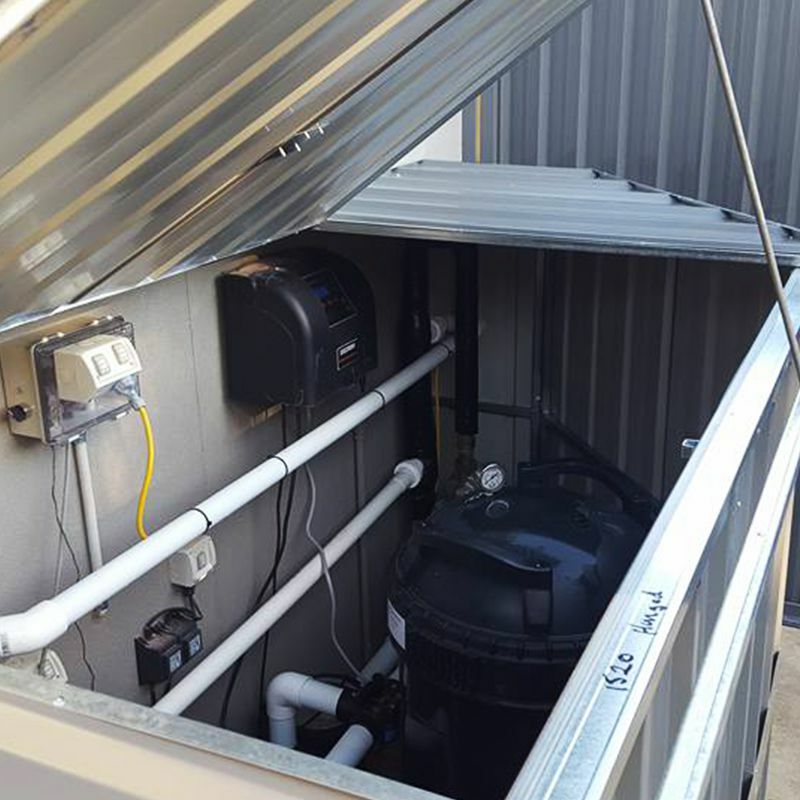 Our standard pump sheds come with a front door and a hinged roof, ensuring easy access to the pump equipment inside. The height of these pump sheds is 1.2m but we can alter this to suit your requirements. 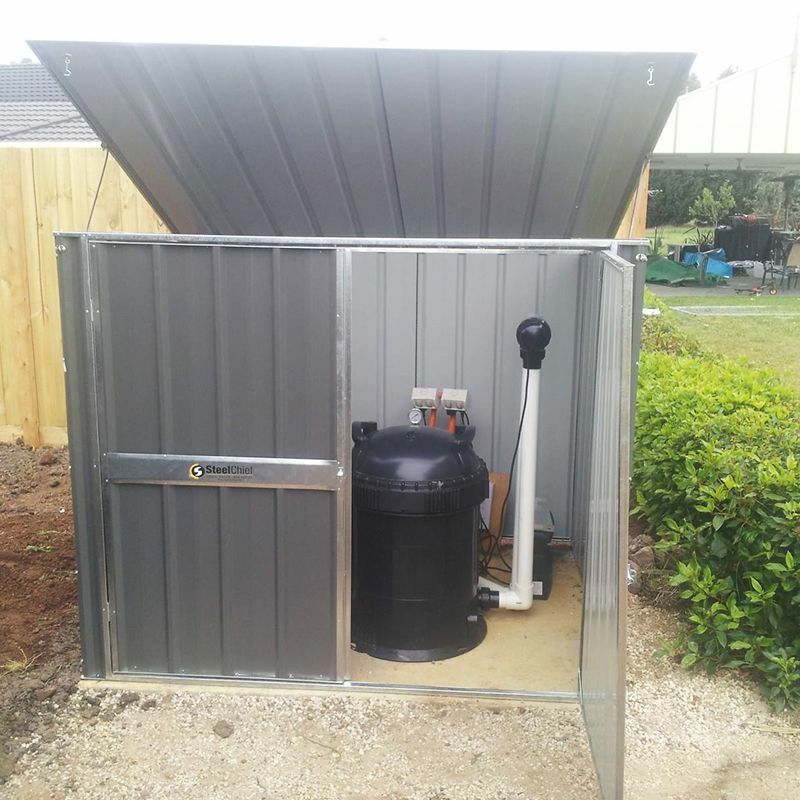 Alternatively, our range of garden sheds also make great options to store pump equipment. 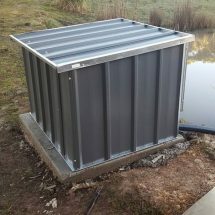 This will suit those with equipment in exposed, windy areas. 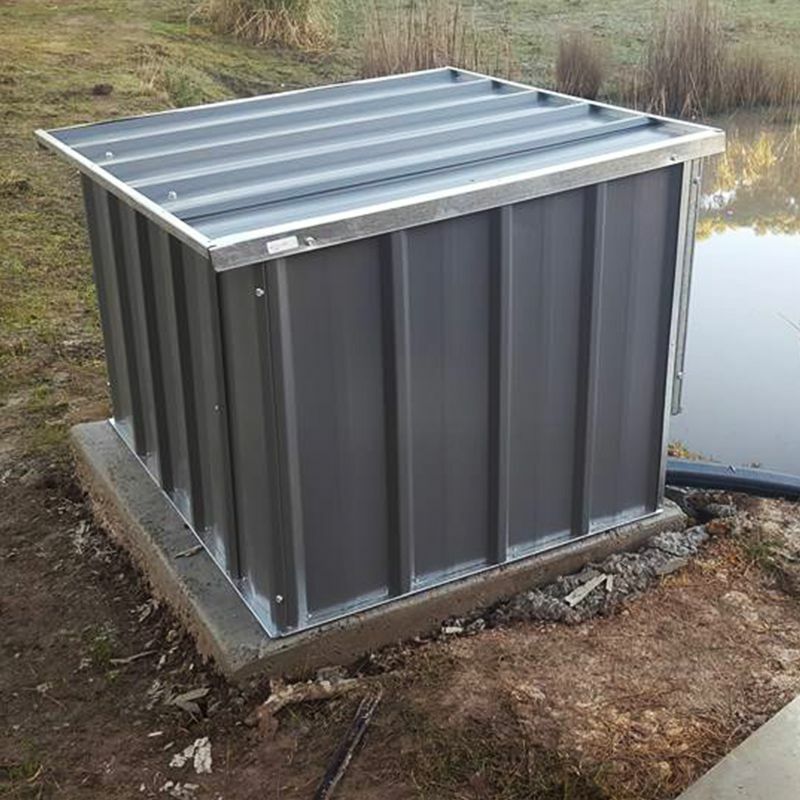 We have supplied many rural operations such as vineyards and orchards with steel frame sheds to house valuable pump equipment. The welded RHS frame makes it a strong and sturdy option. 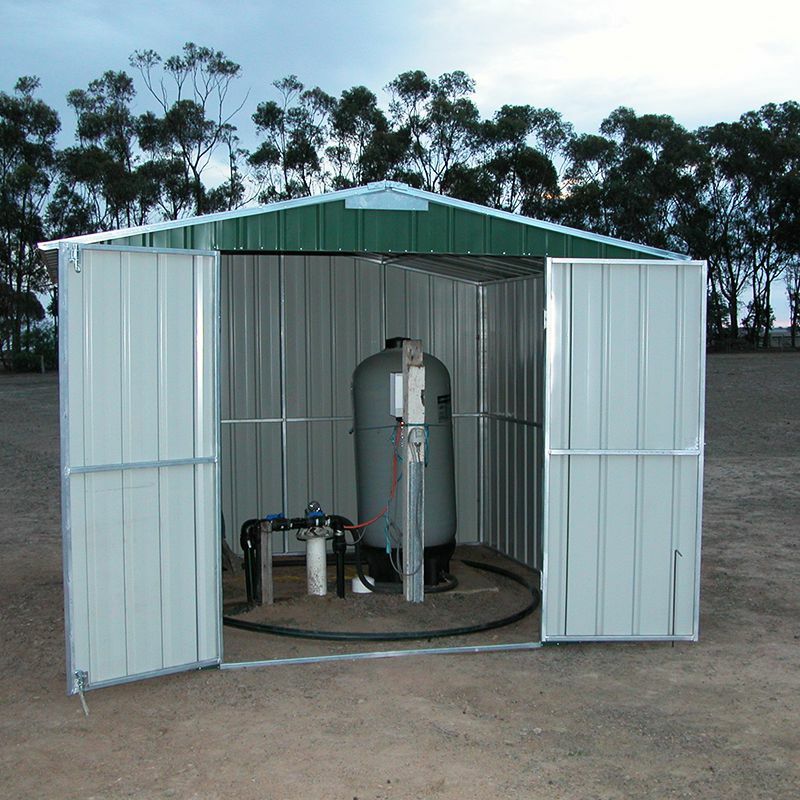 All of our pump sheds come in pre-assembled panels, making it the easiest DIY product on the market place. 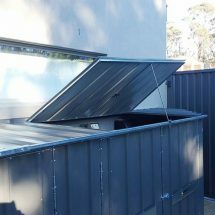 Alternatively we do offer delivery, installation and concreting services in some areas. If you do require help with installation then we do offer this service to a number of major areas including Melbourne, Adelaide, Sydney, Geelong, Ballarat and Bendigo. So get started today on your next project and let us help guide you through the best solution for you.